Generating Unofficial Transcripts, Confirmation of Enrolment, Invoices and other documents requires your browser to allow pop up’s. 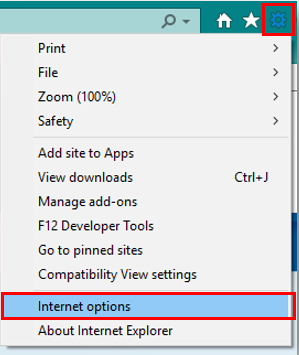 See below for how to enable pop-up windows for your browser. 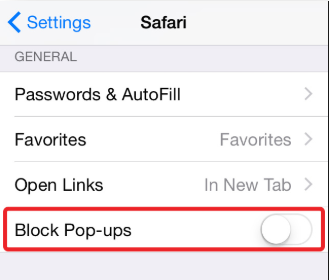 Go into Safari Settings and turning off the Block Pop-ups setting. Navigate to Settings, slide the Block Pop-ups to off. 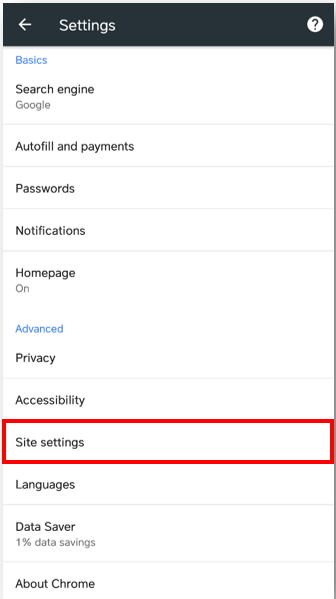 Click on the settings icon locate in the right of the browser. Select Pop up blockers allowed. 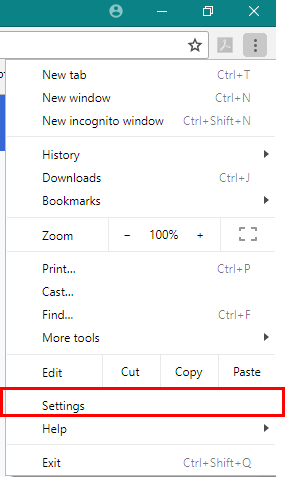 Click on the three line settings icon in the top right of the browser. Under the Permissions area un tick the Block pop-up windows from the list. Alternatively you can add mySC to the list of exceptions, click on the Exceptions… button to add. 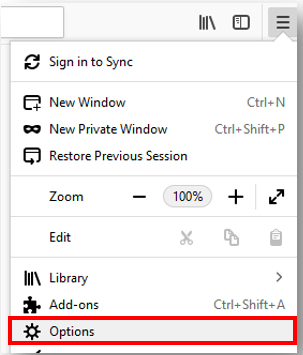 Click on the settings icon, located in the top right of the browser. Un-tick the Pop-up Blocker checkbox. 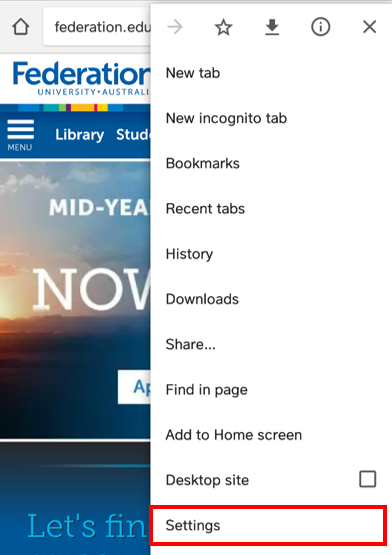 Alternatively leave tick the check box and add federation.edu.au to allowed Sites by clicking on the Settings button. 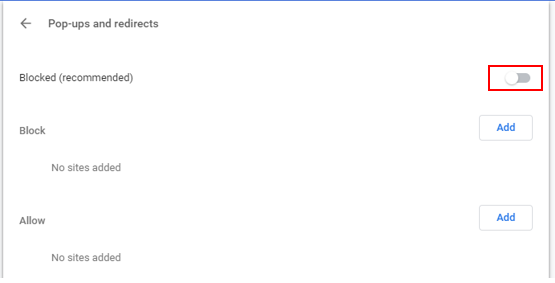 Click on the settings, three dot icon located in the top right of the browser. Click on Settings from the menu. 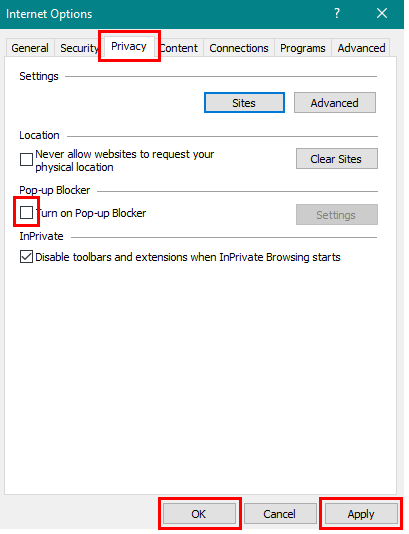 Toggle to unselect Blocked pop-ups. Alternatively keep pop-ups blocked and add sites to the Allow list. If you have any further issues after enabling pop-up windows please log a job with the Service Desk or call 1800 333 864.